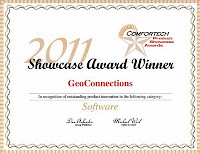 LoopLink is the 2011 showcase award winner for “outstanding product innovation” in software for Comfortech 2011. 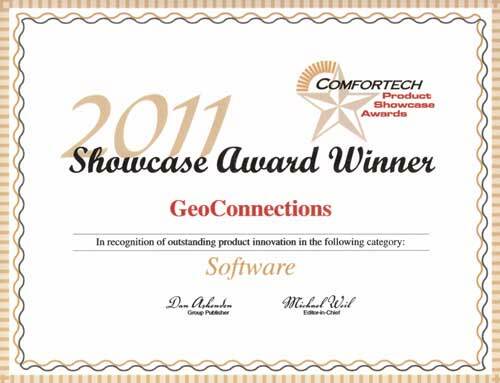 LoopLink’s superior capability and ease of use for residential/light commercial geothermal system design were recognized above a wide array of different software products at this general HVAC conference. With other software packages ranging from fleet trackers for contractors to manufacturer loop design software and some really amazing web based system control tools for the judges to choose from, we are proud of our achievement amidst so many strong examples of HVAC software. Of course the conference wasn’t all fun and games. As our first time attending this show we weren’t quite sure what to expect from a more general HVAC conference. We are used to conferences like IGSHPA where geothermal is the focus not just one of many HVAC options but this year’s show was particularly welcoming for the geo crowd thanks in part to ClimateMaster who put together a complete ‘Geo Day’ that filled up in no time flat. Geo-Connections’ Ryan Carda and Green Energy Solutions owner/operator Eric Jones, put together a very well received presentation entitled “10 Tips For Selling Geothermal Systems”. We plan on putting this together in the next couple of weeks as a white paper for our users. 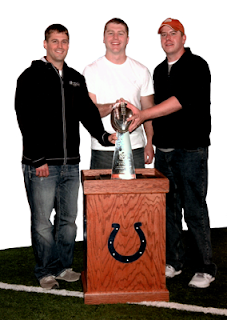 We will send out an email when it is ready to go.